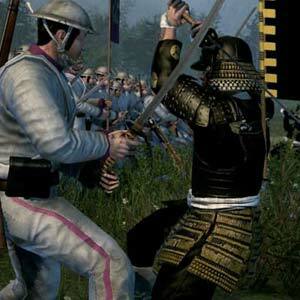 Find all Game Code stores and prices to download and play Total War Shogun 2 Fall of the Samourai at the best price. Save time and money: Compare CD Key Stores. Activate Total War Shogun 2 Fall of the Samourai CD Key on your Steam client to download the game and play in multiplayer. You can participate to these tests by adding comments about your digital download purchase in the store review page. 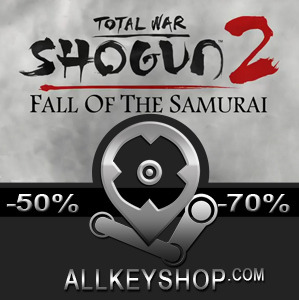 Enjoy the best deals for Total War Shogun 2 Fall of the Samourai CD Key with Allkeyshop.com! Total War Shogun 2 Fall of the Samurai is a real-time strategy game developed by The Creative Assembly and published by SEGA. 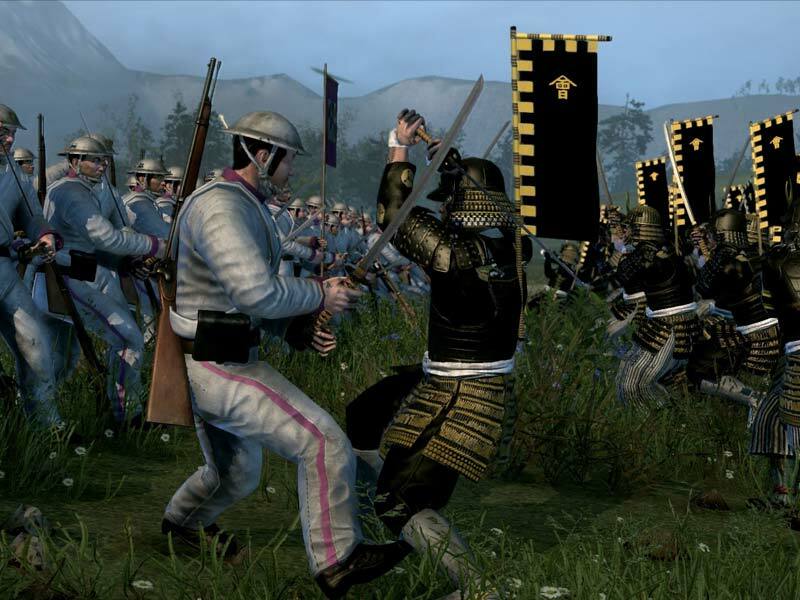 It is the standalone expansion to Total War Shogun 2. 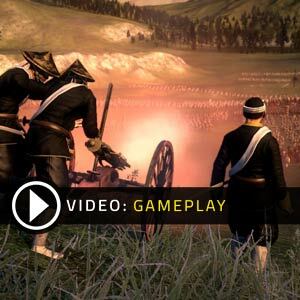 The game revolves around the conflict between the Imperial throne and the last Shogunate during the 19th century in Japan – it is set 400 years after the events on the original game. You will guide ancient Japan through the modern age and at the same time decide its future as the arrival of Western forces (America, Britain, and France) incite a ferocious civil war. Watch how Japan rises into the modern era and choose from 6 new playable clans. You can either play as a clan supporting the Imperial throne, or the last Shogunate. The Imperial clans include: Choshu, Satsuma, and Tosa, while the Shogunate clans include: Aizu, Nagaoka, and Jozai. Set in a new 19th century Japan campaign map, you will get to control 39 new land units, a total of 21 ships, and 3 new agent types. You can also experience a new battle type with the new port siege battle type. New land and sea interactions are also a plus. You can also play with your friends in its Multiplayer Mode. 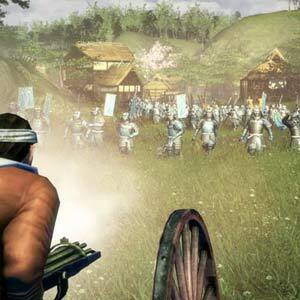 Truly one of the best strategy games ever created, Total War Shogun 2 Fall of the Samurai is definitely a must-buy. Collection: Total War Shogun 2 Fall of the Samurai + The Saga Faction Pack + The Obama Faction Pack + Total War Shogun 2 Fall of the Samurai The Tsu Faction Pack + The Sendai Faction Pack + Dragon War Battle Pack. Gold: Total War: SHOGUN 2 + Total War: SHOGUN 2 – Rise of the Samurai + Total War: SHOGUN 2 – Fall of the Samurai + Dragon War Battle Pack + Hattori ‘Ninja’ Clan Pack + Ikko Ikki ‘Warrior Monk’ Clan Pack + Otomo ‘Gunpowder’ Clan Pack + Saga Clan Pack + Obama Clan Pack + Tsu Clan Pack + Sendai Clan Pack + Saints & Heroes Elite Unit Pack + Sengoku Jidai Elite Unit Pack. There are 39 offers ranging from 5.99€ to 34.99€. 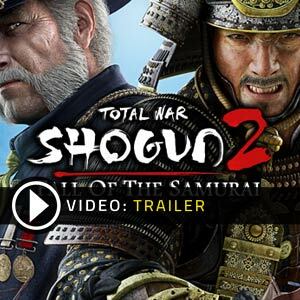 STEAM CD KEY : Use the Steam Key Code on Steam Platform to download and play Total War Shogun 2 Fall of the Samurai. You must login to your Steam Account or create one for free. Download the (Steam Client HERE). Then once you login, click Add a Game (located in the bottom Left corner) -> Activate a Product on Steam. There type in your CD Key and the game will be activated and added to your Steam account game library. STEAM KEY ROW : It means for Rest Of the World countries which are not concerned by the region restrictions. This product can&apos;t be purchased and activated in Several countries. Please read the store description to know the full list of countries which are concerned. 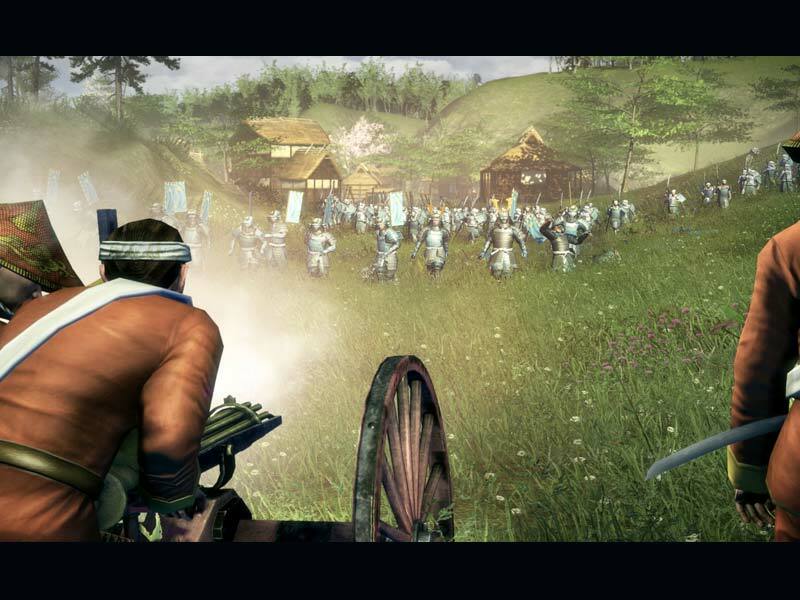 Use the key to Download and play Total War Shogun 2 Fall of the Samurai on Steam. EU STEAM CD KEY: Requires an EUROPEAN IP address or you must activate it with a VPN (Virtual Private Network) in order to play Total War Shogun 2 Fall of the Samurai. Might have languages restrictions or language packs. Read the description on the store game page to know if the EU IP is only needed for activation or for playing also (maybe on EU Servers). Most of the stores offer you their help, or show you how to do this with a tutorial to follow. STEAM GIFT : A Steam gift is a one-time transfer you receive. You activate and install Total War Shogun 2 Fall of the Samurai to play on Steam, it is a non-refundable game that stays in your Steam games collection. Please read the store description about any language or region restrictions. This game looks amazing, particularly the modern weaponry (gattling guns and such) used in it. All of you who love strategies should buy this beacuse gameplay of this game will force you to think of all the posibilities that can happen. I buy key on g2a.. very nice site! G2A be happy because you have thi allkeyshop reclam!! I m downloading the game with steam !